One thing about video production is that it’s all about the end product, and that product needs to look sharp. The best way to achieve this is through the proper use of of high-resolution videography. As we’ve discussed in our previous post, right now the broadcast standard is 1080p, but the Hollywood standard is a much larger resolution, which is 4k videography. By capturing essentially 2.5 times the amount of pixels, your image looks sharper, clearer, has more color, and is strikingly vivid. 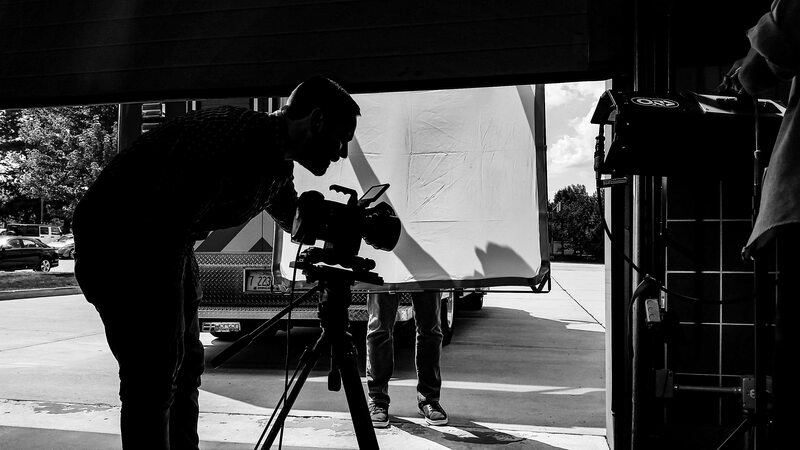 At FME, our experience in professional broadcast and theatrical feature production give us an edge in the Indianapolis area. We bring our expertise, and our facilities, to the marketing, advertising, and corporate world of video to provide you with cutting edge treatments for your media solution. Give us a call now to learn more about what we have to offer, or check out some of our most popular videos if you’d like to see more!